The first-ever Indian President’s visit to Israel and Palestine between October 12 and October 15 is a marked departure from New Delhi’s standpoint. For the last two decades, India has been coy about its relationship with Israel and the new BJP-led NDA government seems determined to break those pre-conceived notions. So far, India has avoided a bilateral visit — at the level of head of state or head of government — to both these countries since it was committed to the Palestine cause and any visit to Israel would have been seen as distancing itself from that cause – which was the cornerstone of India’s foreign policy since 1947. There have been only foreign minister or ministerial-level visits to these two countries. This either-Israel-or-Palestine scenario is undergoing a change with the new government in the last few months. India changed its tack in July this year, when it abstained on a UN resolution which condemned Israel for 2014 Gaza attacks. That led to murmurs that India was going to put aside the Palestinian cause and go with Israel. However, that didn’t happen. India voted in favour of the Palestinian flag being unfurled at the UN in September. So, it has successfully come out of the hyphenation between Israel and Palestine in its relationship with the two nations. The proximity of the BJP-led government to Israel is also a factor of how the trade and investment relationship has grown in the last few years. Just look at some of the numbers. From US$ 200 million in 1992 (comprising primarily trade in diamonds), bilateral merchandise trade has diversified and reached US$ 5.19 billion in 2011. However, the past few years have seen a decline in total trade due to the global economic recession. In 2014, the bilateral trade stood at US$ 4.52 billion. India is Israel’s tenth largest trade partner overall, and Israel’s third largest trade partner in Asia after China and Hong Kong. In recent years, the bilateral trade has diversified into several sectors such as pharmaceuticals, agriculture, IT and telecom and, homeland security. During April 2000-November 2013, FDI from Israel into India was US$ 73.7 million. The data does not capture FDI flows from Israel to India that come through USA, Europe and Singapore. Israeli companies have invested in India in energy, renewable energy, telecom, real estate, water technologies, and are also setting up R&D centres or production units in India. With Palestine, the relationship has been of aid and assistance at all levels. India had announced budgetary assistance to a tune of US$ 30 million to Palestine and have already transferred US$ 25 million so far. India had also announced project assistance to a tune of US$ 30 million. 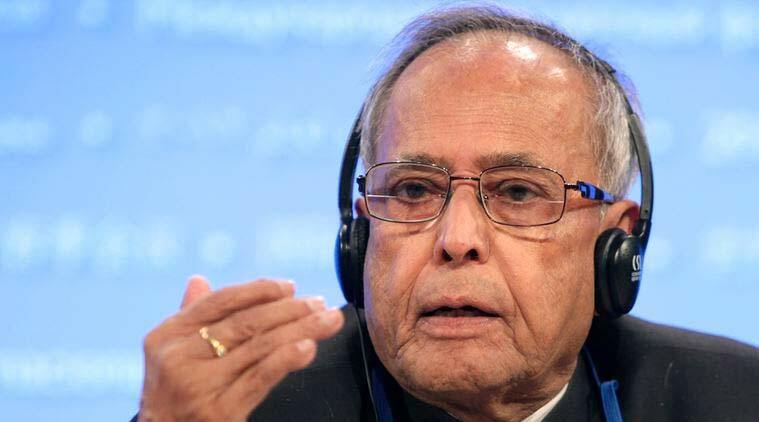 When President Pranab Mukherjee goes there, another USD 5 million aid is expected to be announced. India has a stake in peace between the two countries and enjoys a warm relationship with both, so President Pranab Mukherjee’s visits to the two countries is timely. And, while the Prime Minister’s visit to both Tel Aviv and Ramallah is not scheduled in the immediate future, the time has come when South Block can start planning such a visit.